Situated a 45-minute drive from Cape Town, Stellenbosch is one of the oldest towns in South Africa and an ideal destination for a weekend getaway from the Mother City. 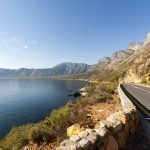 Surrounded by majestic mountain ranges and nature reserves, this University town is also renowned for its wines, centuries-old oaks, and Cape Dutch houses. 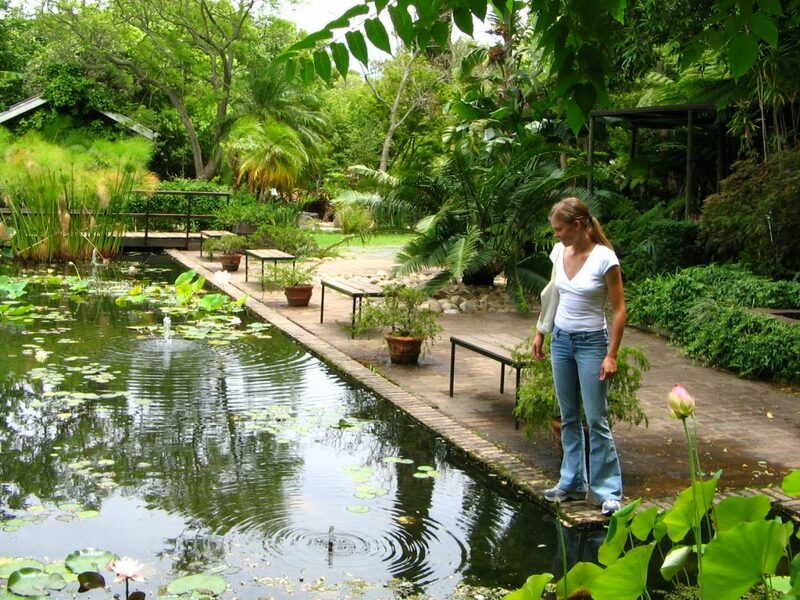 Situated in the historic center of the city, Stellenbosch University Botanical Garden is the oldest botanical garden in South Africa. Expect to find a wide range of exotic plants here, as well as a nice shop where you can find everything from medicinal products to African cosmetics and organic wine. In case you get hungry, the Katjiepiering Restaurant offers an extensive menu. 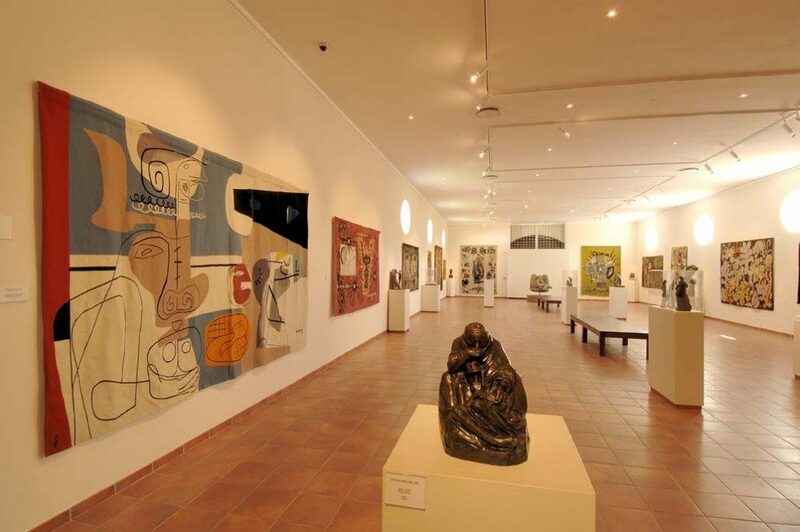 SMAC Art Gallery is definitely not to be missed on your quick getaway to Stellenbosch adventure. Located on Church Street, this art gallery houses a nice collection of both South African and international art. I like the minimalist design of this space which somehow helps the artwork blend right in. 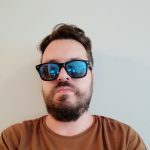 If you are impressed by artworks here at SMAC Art Gallery in Stellenbosch, you can check out its sister gallery in Cape Town’s trendy Woodstock area. 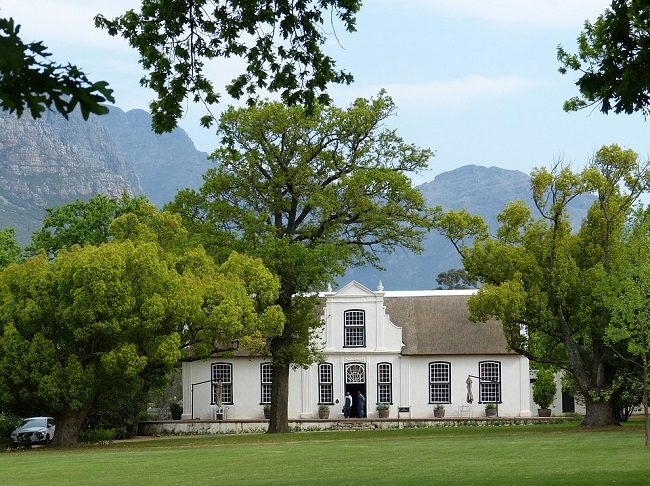 What makes the Stellenbosch Village Museum different from other museums in South Africa is the fact that it occupies four different historic houses. Each of these houses offers a unique historical interest and represents a different time period. Basically, you will get a sense of what it was like to live here in Stellenbosch in 18th and 19th century. The guide who is dressed in a historical costume will tell you the history of each house. 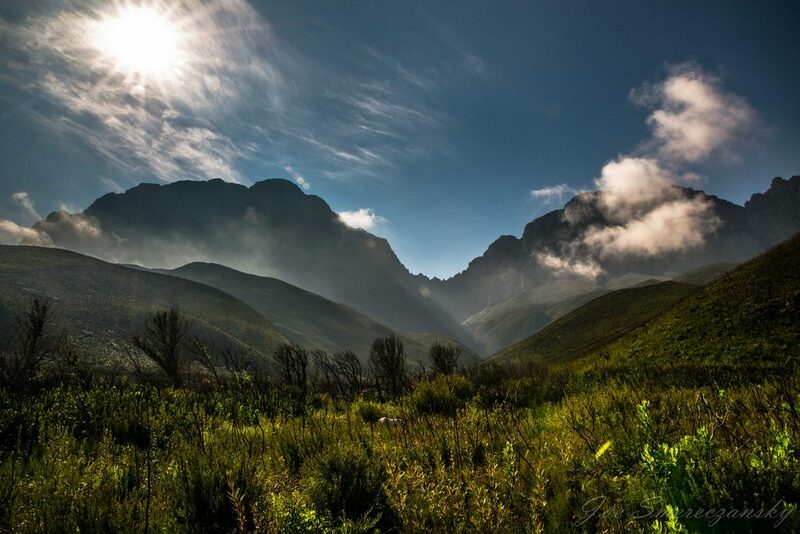 It would be a shame not to visit the magnificent Jonkershoek Nature Reserve when visiting Stellenbosch. This 9800-hectare nature reserve is an ideal attraction for nature lovers who love outdoor exploration and wish to get close to amazing wildlife. 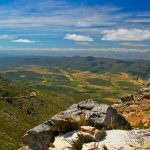 The reserve is filled with fynbos and offers dozens of mountain biking routes and hiking trails. It’s also a great place for a family picnic on the weekends. No getaway to Stellenbosch is complete without paying a visit to the Giraffe House, especially if you are bringing along the little ones with you. 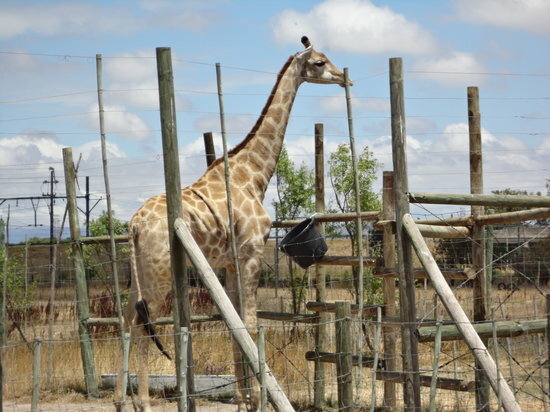 The wildlife center houses animals such as eland, ostrich, antelope, and of course giraffe. There are daily interactive shows where kids can get close and interact with these lovely animals. Keep in mind that there are no food stalls and card facilities available at the property. Located in the Spier Wine Farm, Eagle Encounters is an eco-tourism and wildlife rehabilitation center where visitors have a chance to see huge birds up close. 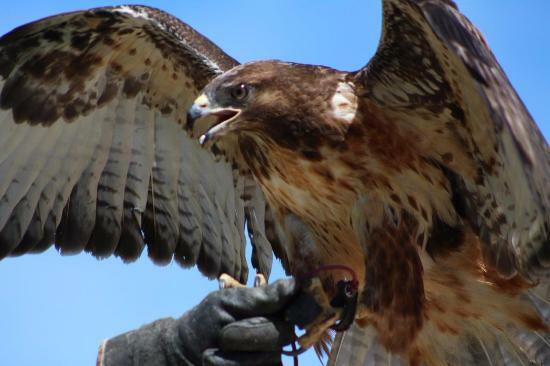 You can also take part in the interactive display with falcons, hawks, buzzards, and owls. The money that you pay at the entrance goes to rehabilitation from injuries and poisoning of birds which are unfortunately in many cases reared by humans. 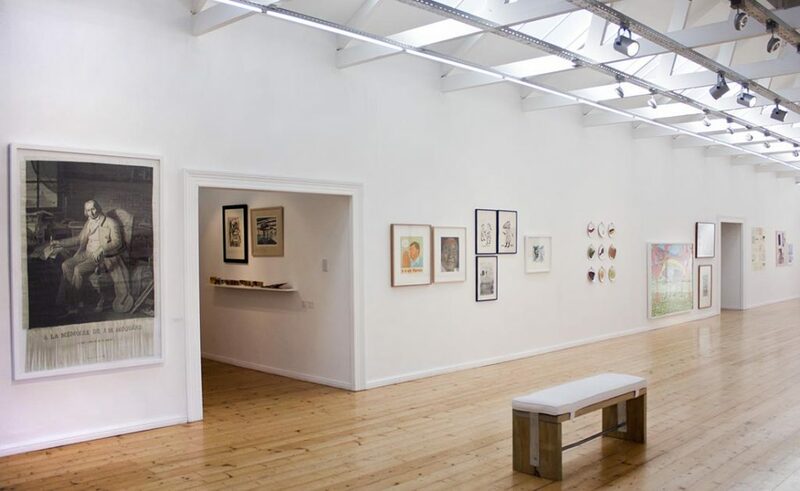 If you wish to see an incredible collection of contemporary South African art from 1940 to 1970, head out to the Rupert Museum in Stellenbosch. 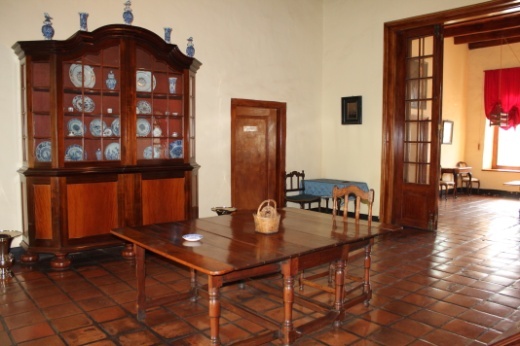 Situated inside a Cape Dutch house, this museum boasts an impressive collection of over 350 words including paintings, sculptures, tapestries, and the largest Irma Stern collection in South Africa. Most of the artworks here are from African artists such as Willem Strydom, JH Pierneef, Alexis Preller, and many others. 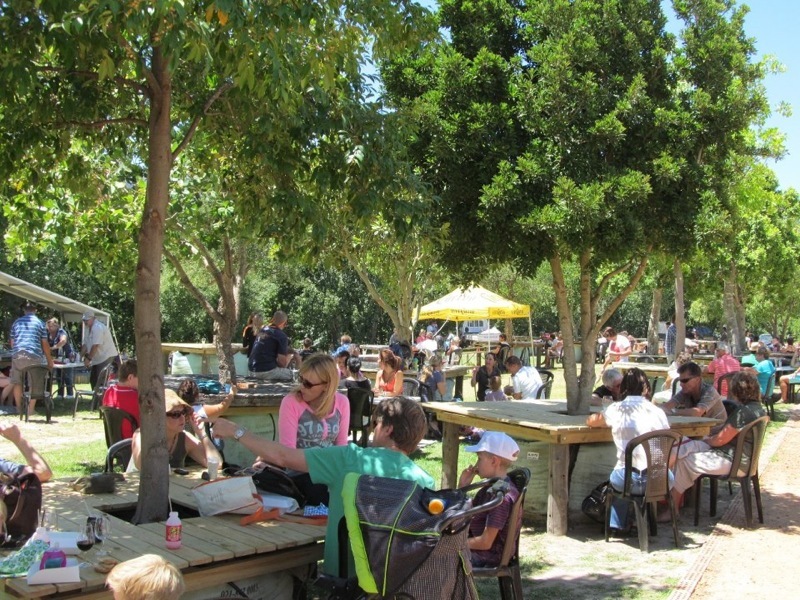 During your getaway to Stellenbosch weekend adventure, I recommend checking out the lovely Root 44 Market. Surrounded by charming vineyards, this market offers everything from delicious food treats to craft stalls and live music entertainment. You will also find dozens of vendors selling second-hand clothes here at Root 44. Chocoholics will probably want to visit this extraordinary place on Church Street. 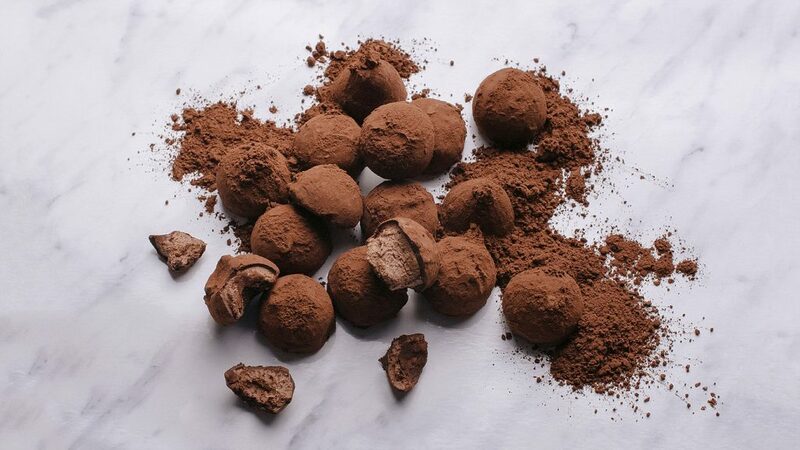 Welcome to Le Chocolatier, a place where chocolate doesn’t contain any preservatives. Besides a wide range of unique chocolate flavors, this café is also a good location to have a cup of coffee. They also do chocolate tastings! It seems that somehow I saved the best for last. The Lanzerac Wine Estate is one of the most famous wine estates in the city and offers a charming setting with spectacular views of the valley and the mountains. 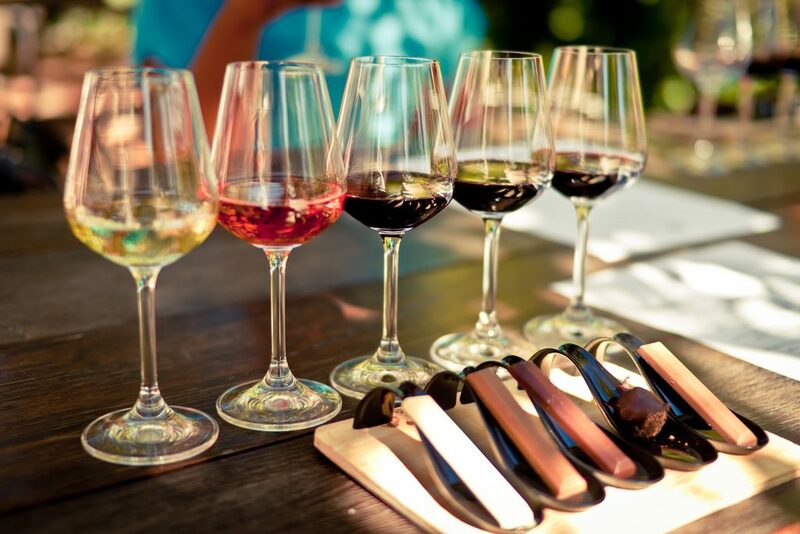 Founded in the 17th century, the estate is an ideal place to go wine tasting while visiting Stellenbosch. It boasts a great deli where you can get a delicious breakfast, as well as a spa center and a hotel. 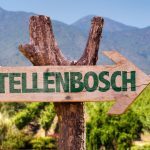 Planning to visit Stellenbosch? Lucky you! Don’t miss climbing aboard a Big Bubble for a breathtaking sunrise Hot Air Balloon Ride over the region of Stellenbosch. It’s one of the MUST-DO activities in Stellenbosch. You can book this experience via our Stellenbosch Big and Sizzling Bubbles Full Day Tour. For your weekend getaway, browse our list of luxury and unique accommodation in Stellenbosch. 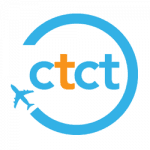 We also offer exciting tour activities beyond Stellenbosch, you might want to check them out.